Keep up to date with local and national news. Read articles by local writers and journalists. 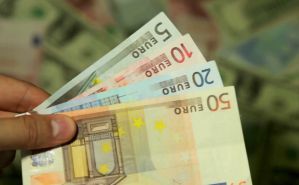 Check the latest exchange rates. 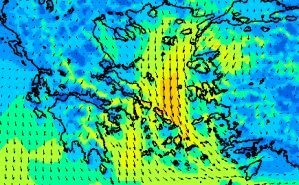 Find up to the minute weather reports, long range forecasts and information about Corfu's climate and winds. A useful chart showing temperature and rainfall, a description of the climate at different times of the year and a list of the Corfiot names of the winds - plus the current temperature. A comprehensive five day forecast. Predicted temperatures, humidity level, wind speed and direction at different times of the day. 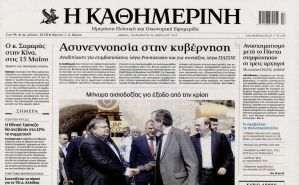 Daily national news brought to you from the pages of the respected Greek newspaper Kathimerini. 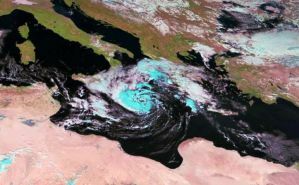 The weather information for Greece is produced by a series of hundreds of weather buoys throughout Greek waters. 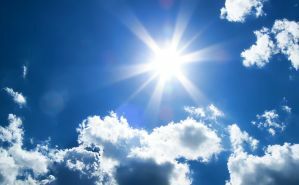 It also provides a huge amount of useful information including where it is raining or will be raining and what the winds can be expected to do. 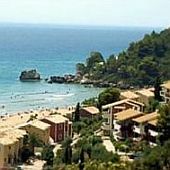 Check the weather in Corfu for any past date. 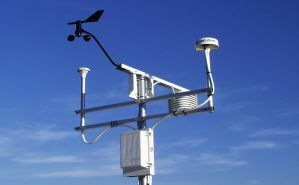 Records include temperature, dew point, humidity, pressure, visibility, wind speed and direction, precipitation and astronomy.